"It was impossible to be in the house and not realize that something rare and significant had taken place ... the opportunity to hear the Tenth live and at this level of quality is not a chance to be missed." "Four Stars ... Dausgaard inspired the musicians to sustain a high level of emotionally charged and technically refined playing throughout. Dausgaard is clearly a conductor who knows precisely the sonorities he’s after and who knows how to motivate the musicians to reliably produce them." 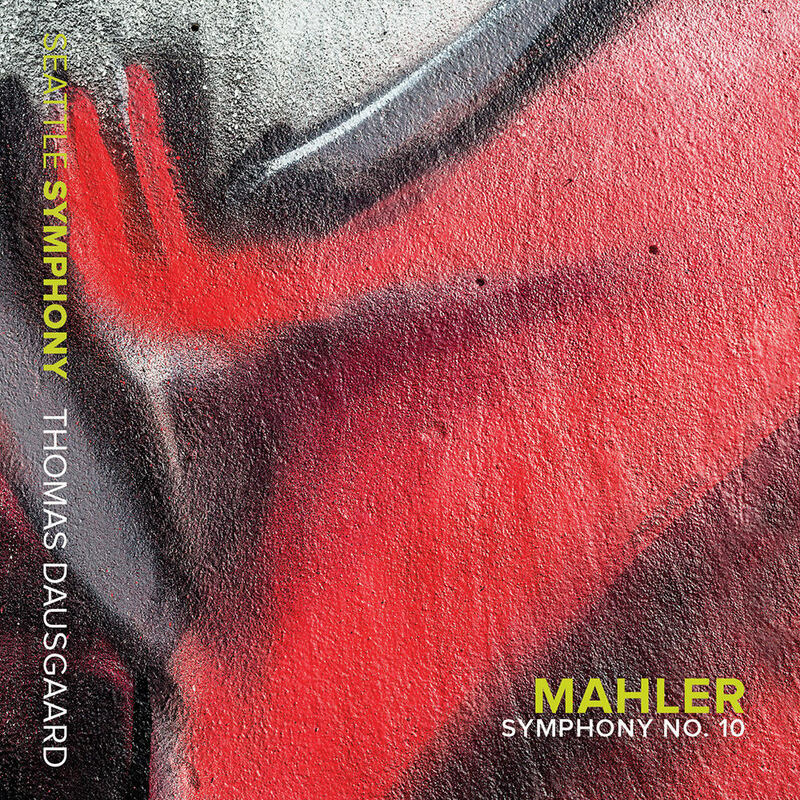 This live album captures the first-ever performance by the Seattle Symphony Orchestra of Mahler's now-completed Symphony No. 10, recorded at concerts held in November 2015 that were dedicated to the victims of terrorist attacks in Paris and Beirut. Guest conductor Thomas Dausgaard leads the SSO on Mahler's final, monumental work, not fully orchestrated and unperformable at the time of the composer’s death. Traversing the full spectrum of emotion, from cries of heart-wrenching agony to moments of exquisite ecstasy, the version presented here is Deryck Cooke's final revision.